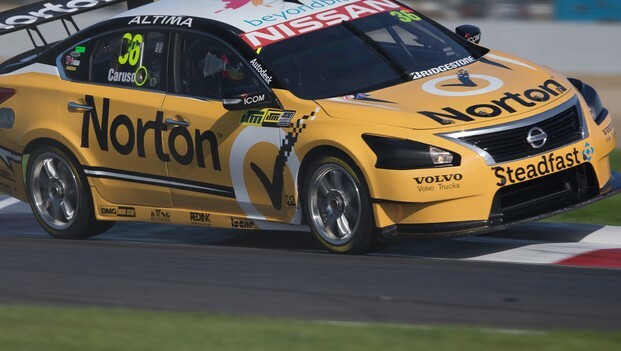 Norton 360 Racing drivers Michael Caruso and JamesMoffat will be looking to maximising the tyre life on their Nissan Altimas innext weekend's V8 Supercars event at Barbagallo Raceway, the Chill Perth 360. The tough and tight 2.42km West Australian circuit isnotorious for severe tyre degradation – something Caruso, Moffat and theirteam of engineers will be keeping a close eye on. 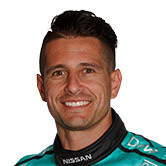 "I really enjoy the Barbagallo circuit – we getfantastic support from everyone over there, so it's great to be welcomed sowarmly from everyone," Caruso said. "It's a really good track technically. It's verydifficult. One thing we all know is that it's a reminder of tyre degradation,and you're asking the car to do 50 laps, which is a long way on that track. "It will be interesting to see how the Altimasgo. They've obviously been handling well and tyre life will be the key, sowe'll see where we end up. "Ultimately, our performance will be based onwhere we qualify. If we qualify strong, we'll have a great race package. I daresay that we'll move forward in the races because of our car. That's been acommon trend over the past few races, which is a huge positive, because youdon't want to get in your car and know it's going to be a handful." 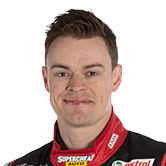 Moffat also enjoys racing in Western Australia. "I always look forward to heading over to Perth.I've had a lot of good times there – I won in Formula Ford, had my firstCarrera Cup podium,” the #360 driver said. Each team will have 24 new soft compound tyres eachfor the event, to be used across the three races. The event format returns to the 60/60 Super Sprint,first ran at Symmons Plains in early April. However, rules have been amended to allow drivers one lap down to rejoin the second half on the lead lap. Race 10 of the championship will be run on Saturday(60/60), followed by two 100km races on Sunday (Races 11 and 12). "It should be a great event,” Moffat said. “The60/60 Super Sprint format is back. It created some exciting racing at SymmonsPlains recently, so the rolling start for the second half of that will beinteresting. "We've just got to keep working on the car andmake subtle improvements along the way. The weekend is going be a lot abouttyre degradation and looking after your tyres on the soft tyres, especially inthe two 100km races on Sunday."